CDpro 2LF is the latest flagship CD turntable. characteristics, high stability, and very low playback noise. 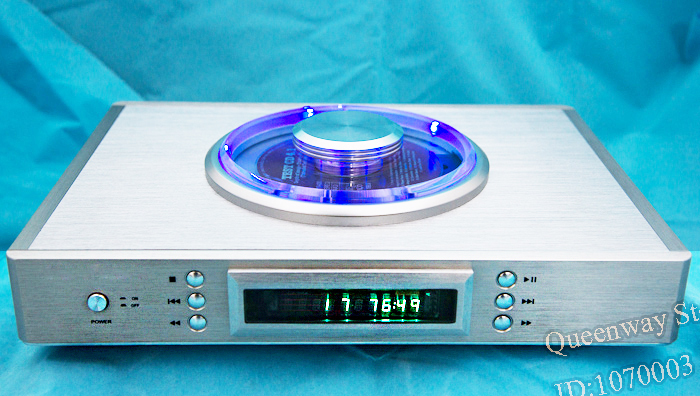 This CD-Pro2LF is the ultimate choice for many famous Hi-Fi manufacturers. providing superior performance for high-end decoders. Input selection. 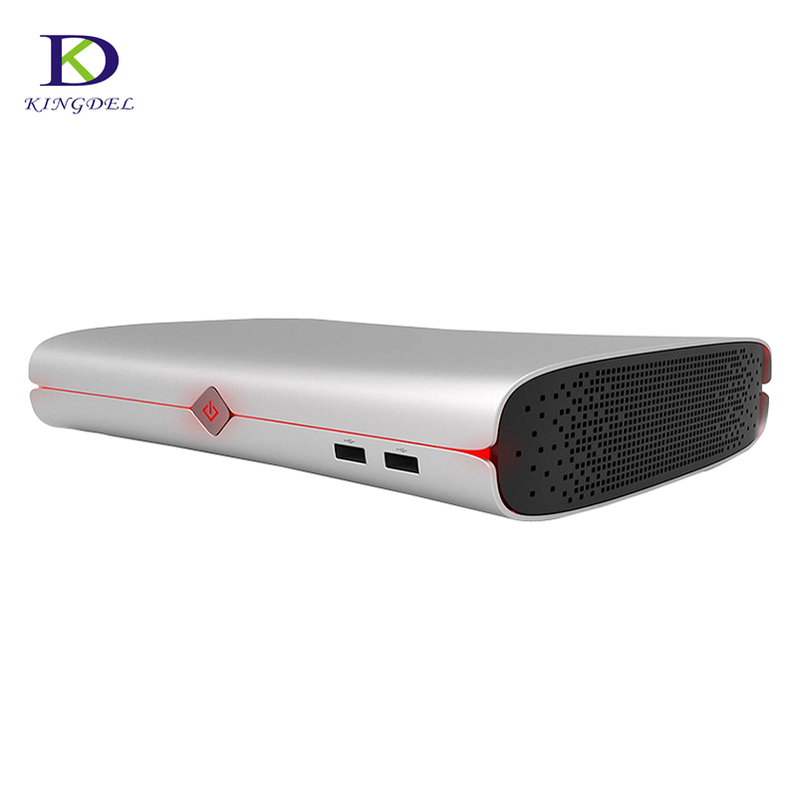 strengthened in audio digital output.